By any objective measure, the 1980 comedy film Caddyshack is not very good. 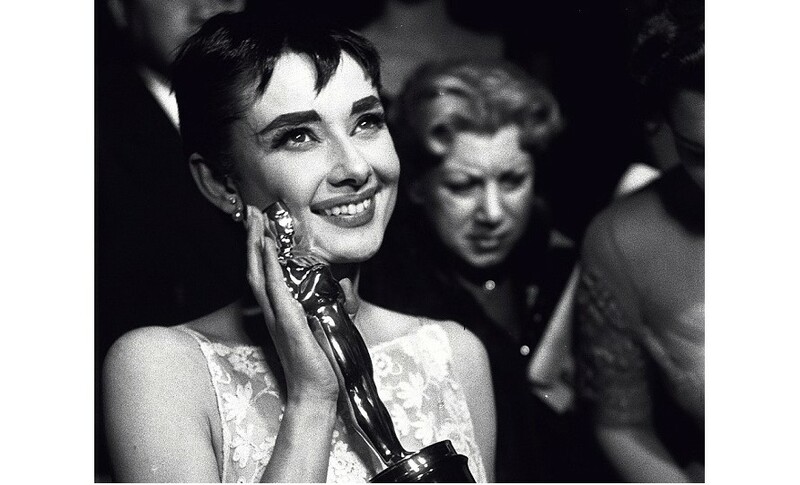 But as a guy of a certain age who saw it back in the day or grew up with it due to a father who loved it – it is better than Citizen Kane. Now, nearly 40 years later, film critic Chris Nashawaty explores the making of film to the cult-like status it has attained in the wonderful Caddyshack:The Making of a Hollywood Cinderella Story. 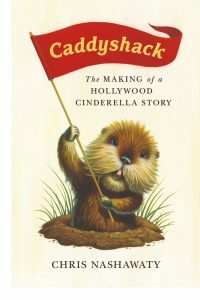 Caddyshack:The Making of a Hollywood Cinderella Story by Chris Nashawaty is available from Amazon and other fine booksellers everywhere. I love tin plates and I have never seen ones that are as gorgeous as the Tin Plates I found from the fine folks at Houston-based Biscuit. Find the Tin Plates from Biscuit here. Ever see something like an oar, snowshoe or vintage tennis racquet and think it would make a great piece of wall art? Or maybe a cool hockey stick? Well, the latter is what the fine folks at Ironwood Hockey are all about – they hand craft a great variety of hockey sticks intended as art. 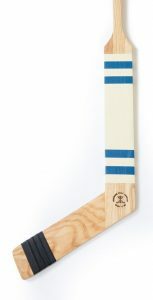 See Ironwood Hockey’s full line of Hockey Stick art here. Visit Ironwood Hockey online here. I have never grown eggplant from seed in my garden, but I have had luck with pre-grown plants from nurseries. Most of my success had been with smaller varieties of eggplant, which has me excited to try the Dewako One Bite Japanese Eggplant seeds I found from the fine folks at Kitazawa Seed. 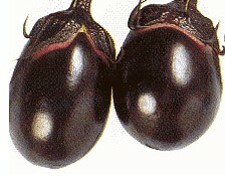 Find the Dewako One Bite Eggplant Seeds from Kitazawa Seed here. See all the great seeds options from Kitazawa Seed here. With the amount of beans I use throughout the year for soups, chilis and salads, you would think I would be growing my own, but I haven’t so far. I grow plenty of green beans but not the kind of bean that make for drying and using later. The fine folks at Native Seeds – a nonprofit seed bank seeking to preserve the seeds of Native Americans – have a great line of common beans, just what I need to make my annual garden a great success. 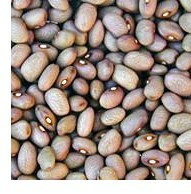 Find the Common Beans from Native Seeds here. See more about the mission of Native Seeds here. 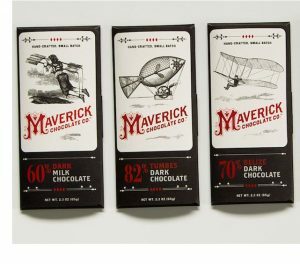 FOUND: The Prohibition Milk Chocolate from Maverick Chocolate Co.
Chocolate? Made with bourbon? You have my attention! Yep, that is what the Prohibition Milk Chocolate from the fine folks at Maverick Chocolate Co. is all about. Find the Prohibition Milk Chocolate from Maverick Chocolate Co. here. Visit Maverick Chocolate Co. online here. It was with great sadness that we marked the passing of the great Stan Lee late last year. However, the legacy he leaves behind has left an undeniable mark on popular culture which is sure to last for quite some time. Most of us know what Mr. Lee created – the Marvel universe of Spider-Man, the X-Men, the Avengers, the Incredible Hulk, et al – but few know his whole story. 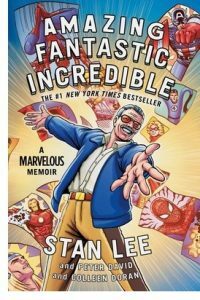 Now, in Amazing Fantastic Incredible – A Marvelous Memoir by Stan Lee, Peter David and Colleen Doran, Mr. Lee’s life is gorgeously illustrated. In this fitting full-color graphic memoir, the legendary Stan Lee shares his story and it may be the most interesting origin story yet. Amazing Fantastic Incredible – A Marvelous Memoir by Stan Lee, Peter David and Colleen Doran is available from Amazon and other fine booksellers everywhere. 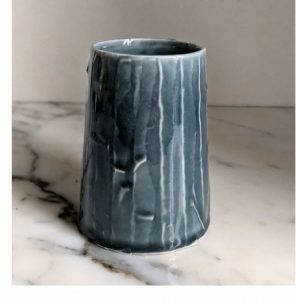 Detroit-based artist Abigail Murray offers an inspired collection of handmade bowls, platters, cups and vases, and they are all works of art. I like Ms. Murray’s vases, like her Blackened Blue Strips Vase (right). Learn more about Abigail Murray and visit her online shop her. Good wrapping paper is hard to find. Well, especially when you really need good wrapping paper when you waited to the last minute to wrap a gift. You end up just getting whatever the store has when you need it. That is why when I find a wrapping paper I like, I stock up so I always have some on hand. For example, the Watercolor Gift Wraps I found from the fine folks at Yao Cheng Design are perfect for just about any occasion. I like the Yao Cheng Design’s Field of Roses Gift Wrap. 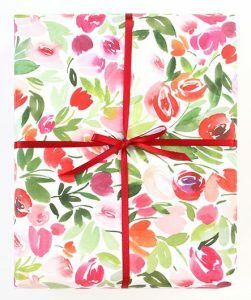 Find the Watercolor Gift Wraps from Yao Cheng Design here. 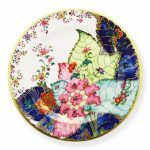 Learn more and visit Yao Cheng Design’s online shop here. I have had a container garden every year for quite a while now, and look to be better every year. 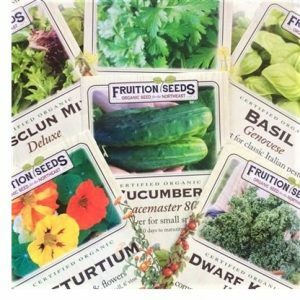 Now, the fine folks at Fruition Seeds are going to help me out with their special collection of seeds selected especially for containers – their Organic Container Garden Collection. Find the Organic Container Garden Collection from Fruition Seeds here. Visit Fruition Seeds online home here. The fine folks at Vermont-based High Mowing Seeds offer a great line of organic seeds, including Organic Non-GMO Brussels Sprouts Seeds – which I am bravely going to try growing this year. 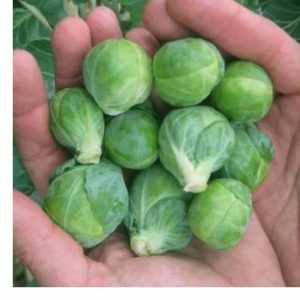 Find the Organic Non-GMO Brussels Sprouts Seeds from High Mowing Seeds here. Visit High Mowing Seeds online home here. Lost Cowboy is powered by	WordPress 5.0.4 and delivered to you in 1.007 seconds using 58 queries.